Finding no credit check apartments has always been a challenge for renters with evictions, broken leases and low credit scores. It doesn’t have to be this way. 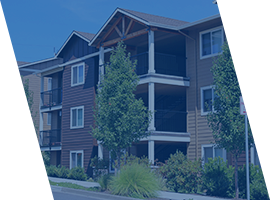 Ways2Rent has been providing renters with evictions and broken leases a simpler solution for no credit check apartments solutions. You no longer have to be turned down because of your eviction or broken lease. You can take control of your rental situation and allow us to assist your with all your rental needs for approval. 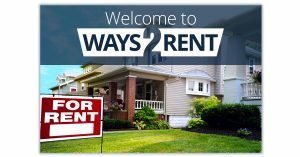 Ways2Rent offers a rental guarantee program that is designed to help any renter with rental problems get approved again. Utilizing our unique solution to helping tenants we have successfully placed 98% of our customer base into a new no credit check apartment rental and can get you placed as well. We have one of the best reputations in this industry in helping renters with evictions rent again. 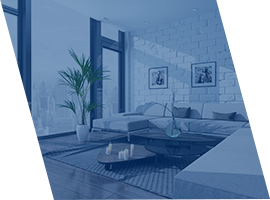 No Credit Check Apartments are in every city and state and we are overly confident we can get you a second chance rental approval in a matter of days. Over the last several years, you might have undergone several issues with your credit scores like millions of people throughout the world or even like the people in the USA. Simultaneously, you might see that the criteria for foreclosures as well as strict lending issues caused single homeowners to look for rental markets. In fact, you may find it difficult to get a rental approved with your credit issues because landlords in general run a credit check on their potential tenants with the help of management companies. So, save time and money before looking for no credit check apartments by checking to see if we can help you. We are here to assist you with all your concerns regarding the approval of your rental application. 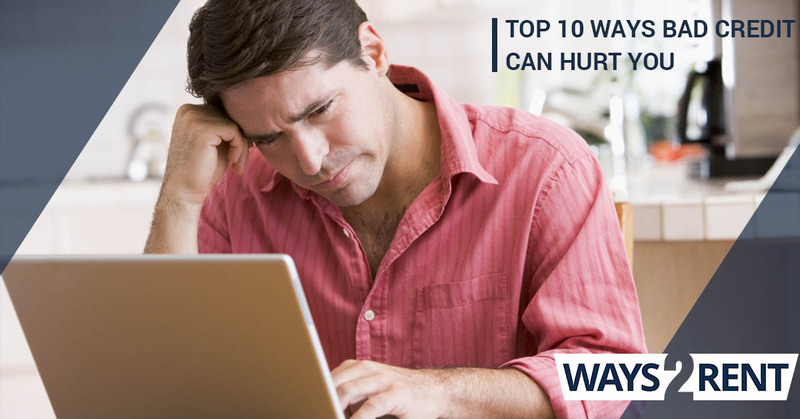 Worrying about getting an approval or finding the perfect home that does not check your credit? Do you feel helpless with an eviction on your record or applying for a home you like and getting turned down? Just shake off your concerns of your evictions as we can help you. You do not need to worry about your credit score when working with us. Unlike many companies, we do not make some unrealistic offers, very simply only help you if we can guarantee you approval so you don’t have to worry about trying to find only no credit check apartments. We assure you that you there is no need for you to undergo a credit check when considering a home you and your family have chosen. We are committed to helping you pass the hard and fast rules of credit as well as financial requirements. Very simply, our commitment is for you to have a best-in-class experience as you relocate and find no credit check apartments. including popular areas like NY, CA, Texas (popular cities like Dallas, Houston, Arlington, Jacksonville, Los Angeles, Los Vegas) and all other US States! To get started is easy, simply complete your application below and a case manager will contact your regarding your case. FREE ACCESS: SECOND CHANCE APARTMENTS AND PRIVATE OWNER LISTINGS.. Fill out the form below and receive a Complete Access To Second Chance Listings via email! This is the amount of combined eviction debt you may owe.